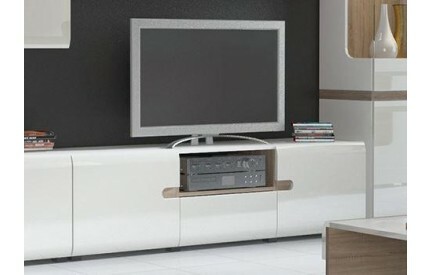 Introducing our vast range of TV Stands, in an array of styles and finishes, including ready assembled items, and 1 Shelf TV Stands up-to 3 Shelf TV Stands. 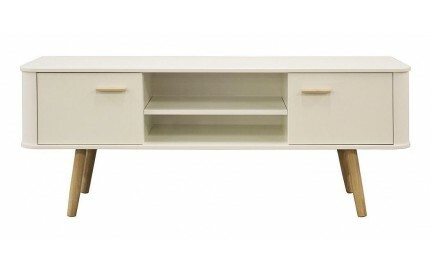 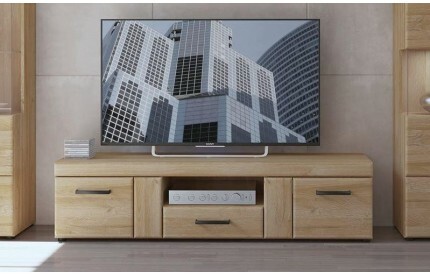 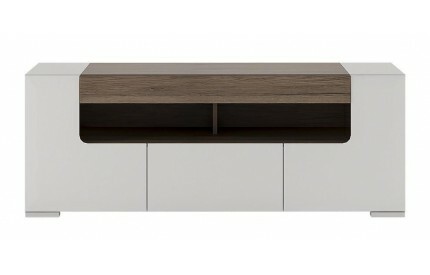 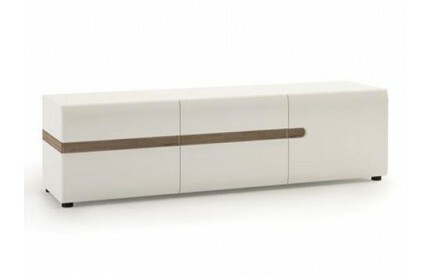 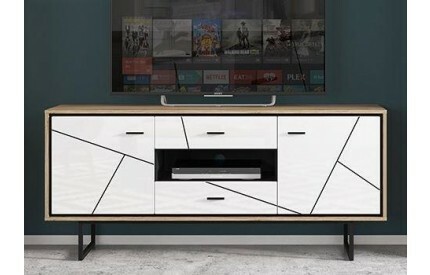 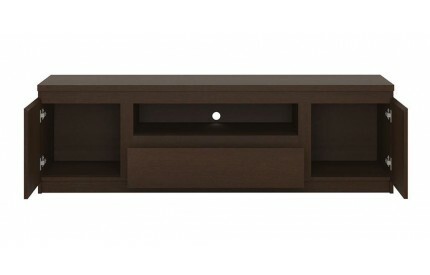 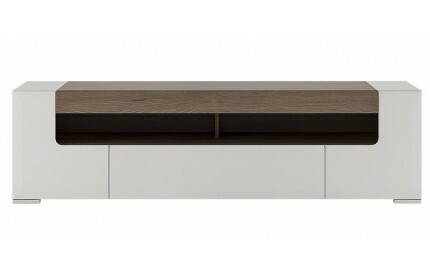 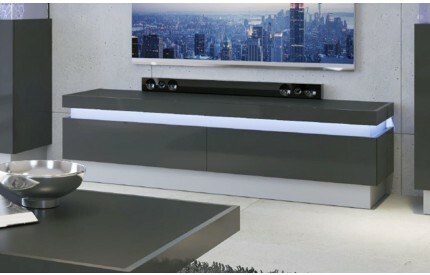 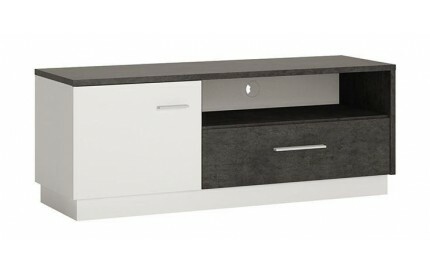 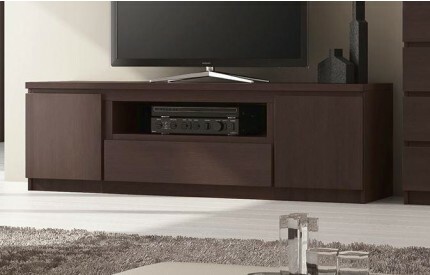 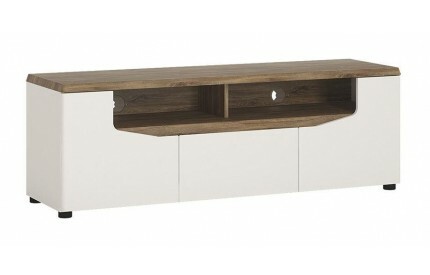 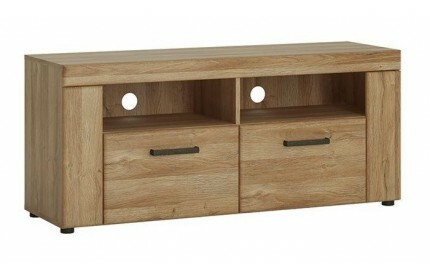 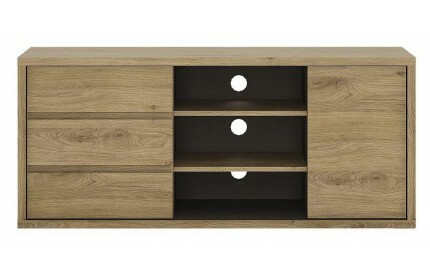 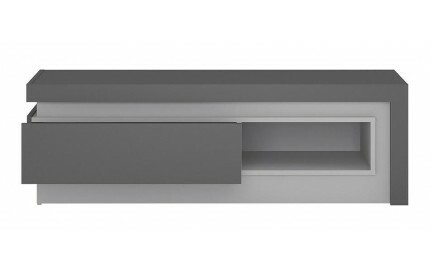 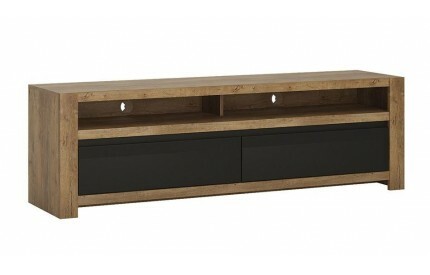 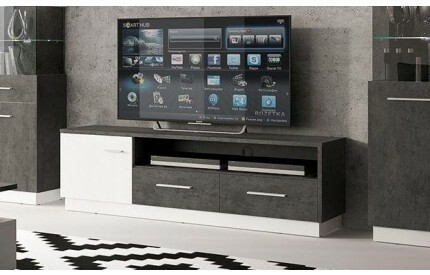 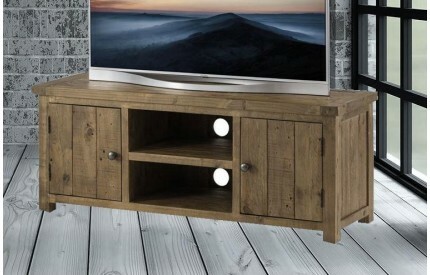 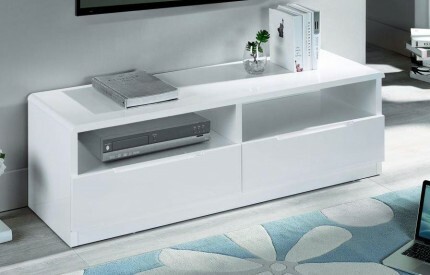 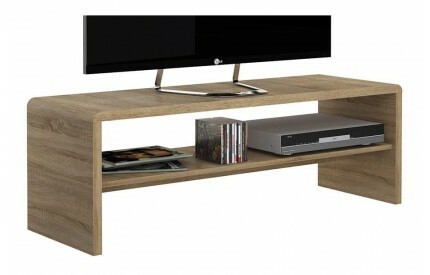 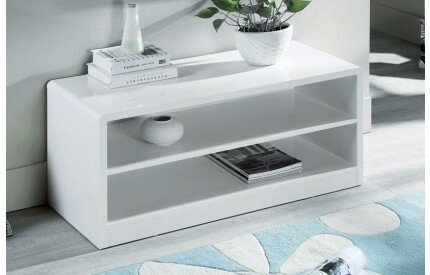 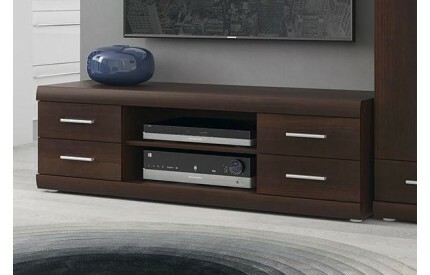 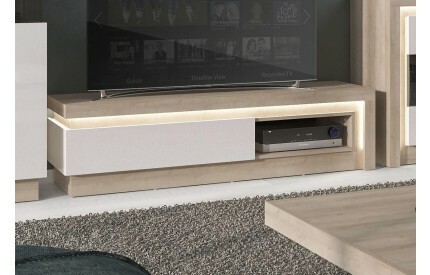 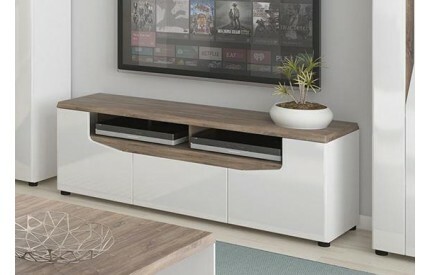 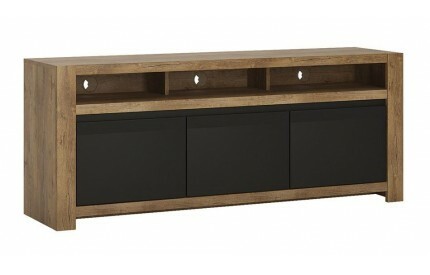 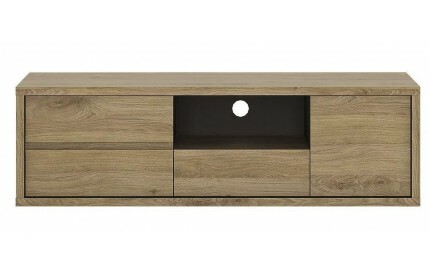 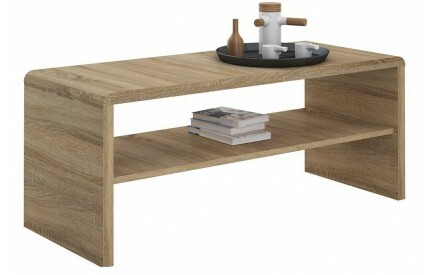 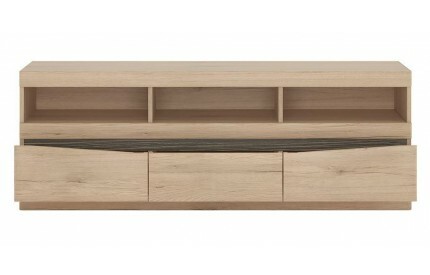 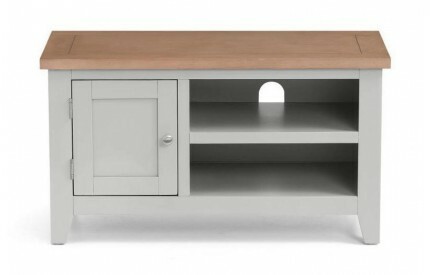 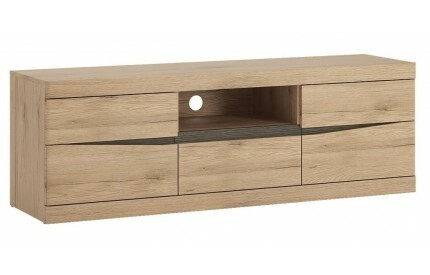 Sourced from quality brands in a range of colour finishes, Grey TV Stands and Walnut TV Stands to name a couple. 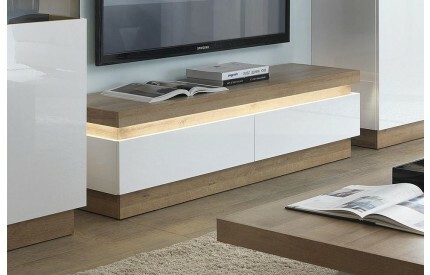 We also have a limited range of stands with Built in Lighting for that extra touch of sophistication. 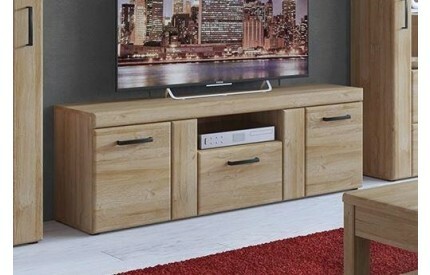 With free delivery to most UK postal codes, and with the added convenience of live tracking.